Join our first annual Dabke Night! 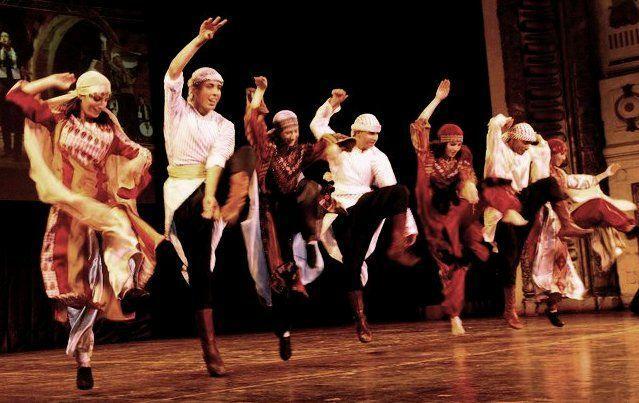 If you are interested in learning about Dabke, or you just want to come and dance, then this is the event for you to explore this wonderful Levantine cultural folk dance. As part of the Cultural Heritage Series, we will be having a short Dabke performance, a lesson for beginners, and of course the chance to practice and have fun! Come ready to dance! We will also have a Henna artist painting beautiful designs for a small fee. A food truck will be present to make delicious Mediterranean food for purchase, so come hungry! Don’t forget to reserve tickets and we hope to see everyone there! « World Spins Series: Thinking About Doing Business in China?